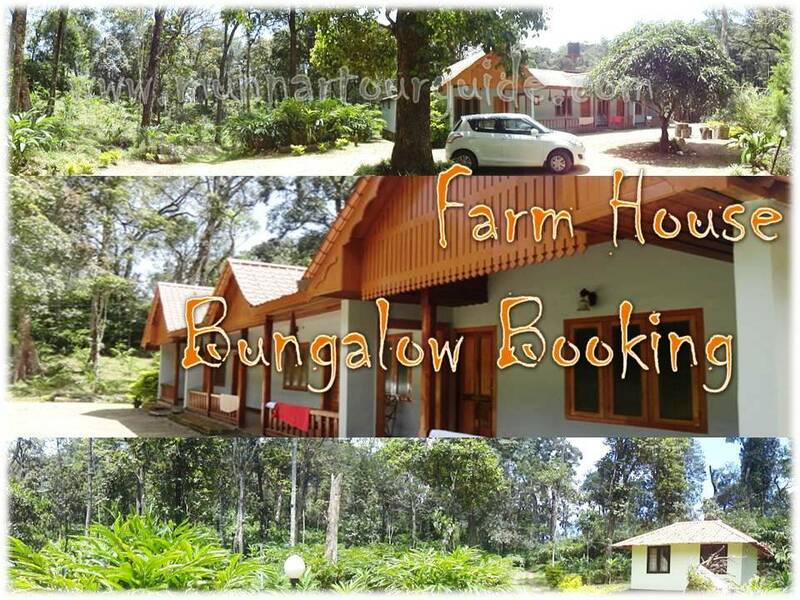 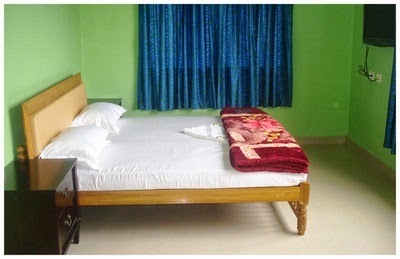 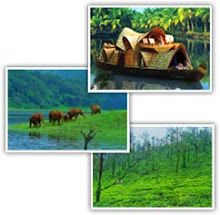 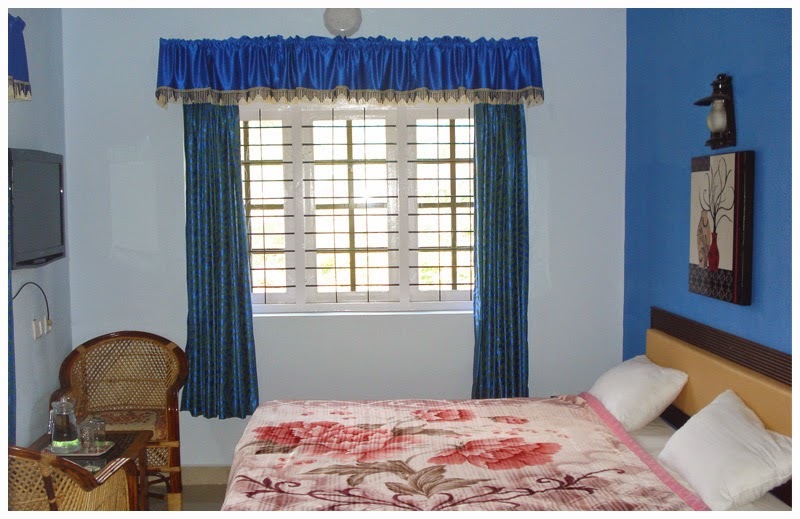 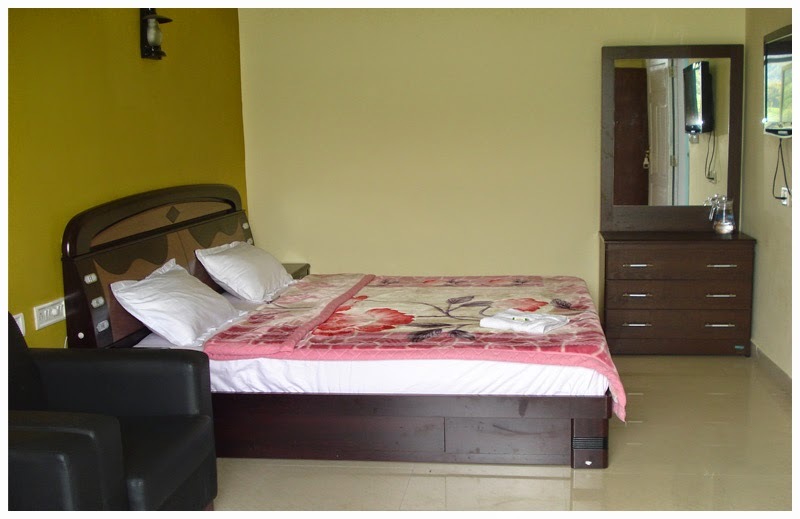 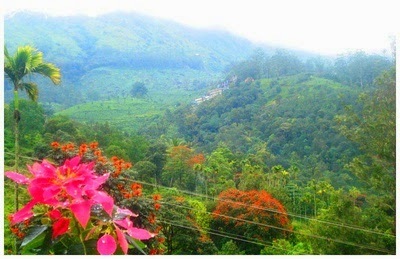 Chithirapuram Valley Cottage is best cottage in munnar for families, corporate groups, honeymooners etc. 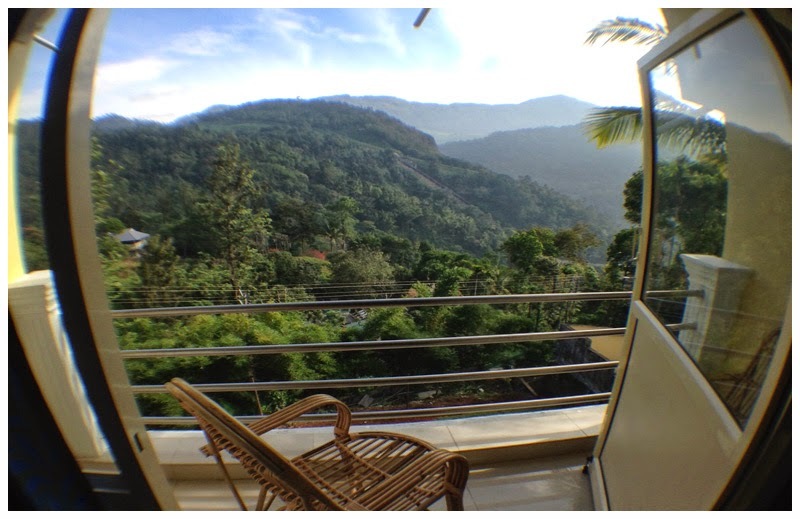 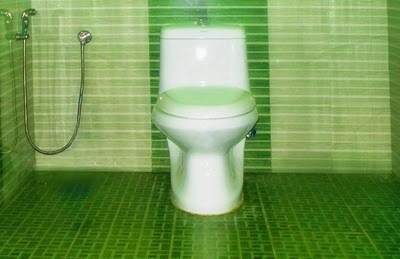 You will get best view of mountain valley from the rooms. 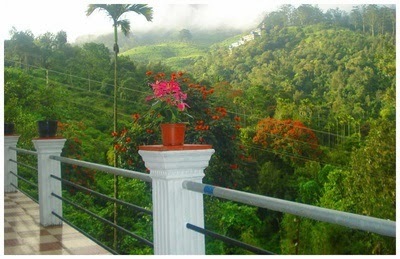 Chithirapuram Valley Cottage situates in a hill slop valley beneath misty mountains, surrounded by green tea plantations.